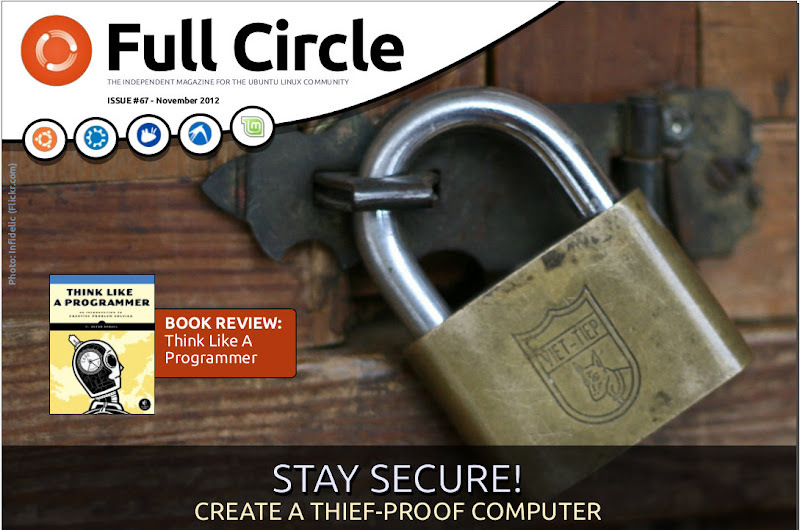 How-To : Programming in Python, LibreOffice, and Create a Thief-proof PC. Graphics : Kdenlive, and Inkscape. Web Dev : CRUD Part 3. Book Review – Think Like a Programmer. Closing Windows – Installing Fonts. What Is – PGP Encryption.